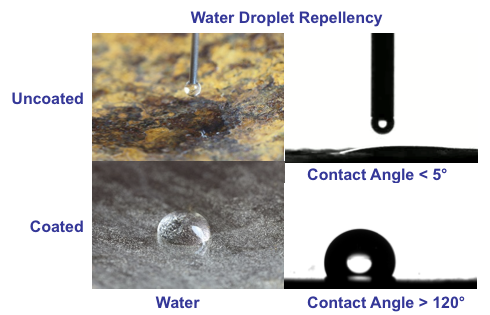 DragX was developed to surpass all previous pipeline coating solutions. 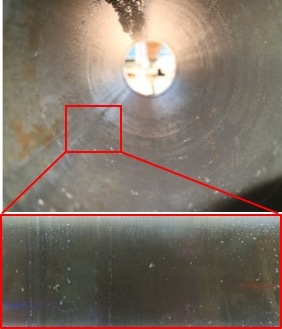 While pipeline operators continue to seek technologies that control internal corrosion and provide flow assurance, in-situ-applied epoxy coatings have been an industry last resort. Typical epoxy coatings have a very short pot life, require long application windows & curing times (measured in weeks), and must be applied in thick layers to be effective (20-40 mil). These shortcomings have meant that in-situ coatings are most commonly used when few alternatives remain and total pipeline replacement is looming. 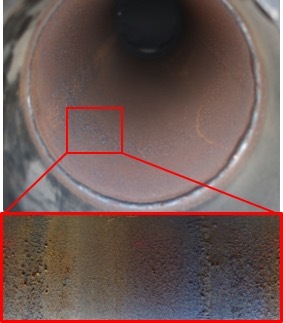 DragX is a chemically-inert surface treatment technology that, when applied in-situ, prevents internal pipeline corrosion, mitigates adhesion & deposition, and reduces drag resistance on transport flow. DragX is easily applied in-situ to corroded pipelines, valves, and other metal parts with minimal surface preparation and without disassembly or re-installment. DragX is was developed and optimized for performance under extreme temperatures, pressures, and environments without deterioration of the product’s quality. Functional up to 400°F, making it suitable in most HP/HT applications. Faster pigging & less frequent scrapping. DragX has been rigorously tested with respected pipeline operators and consistently demonstrates high performance in varying deployment conditions. DragX’s corrosion prevention and drag reduction properties have helped to maximize performance and decrease down time cost. Demonstration with the Colorado School of Mines, in conjunction with the RPSEA program with the NETL, for anti-hydrate plugging performance. Field implementation in Houston, TX, in partnership with the U.S. Department of Energy to protect natural gas transport pipelines against corrosion and methane leakage. Field deployments in partnership with major Oil & Gas operators for midstream and downstream pipeline applications.